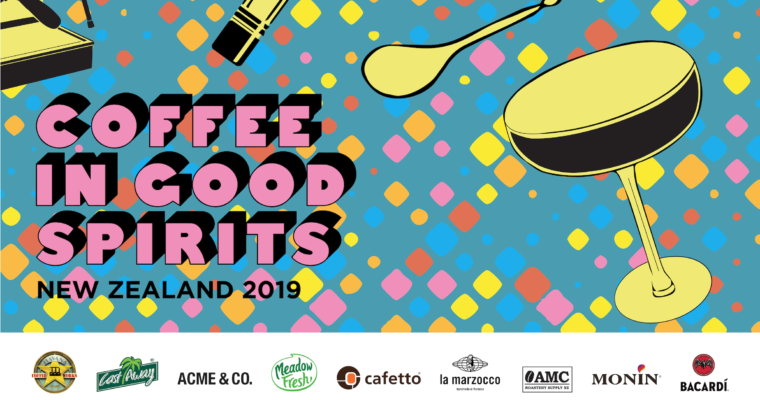 NZSCA presents Coffee in Good Spirits! 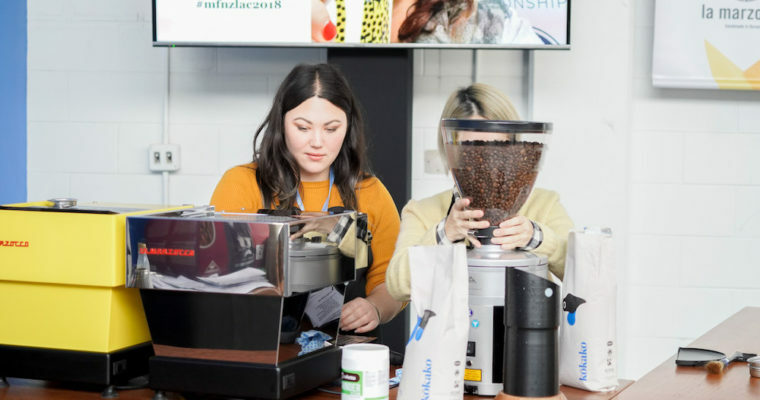 Meadow Fresh NZ Latte Art Championship 2019 is now open for competitors! 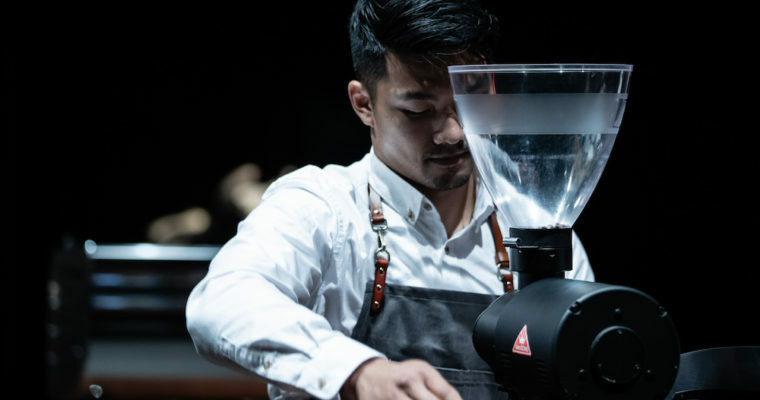 NZ Champ, Dove Chen places twelfth in World Barista Championship 2019! 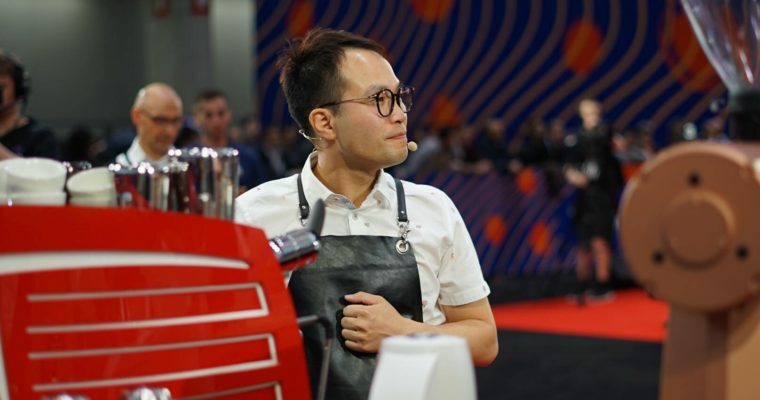 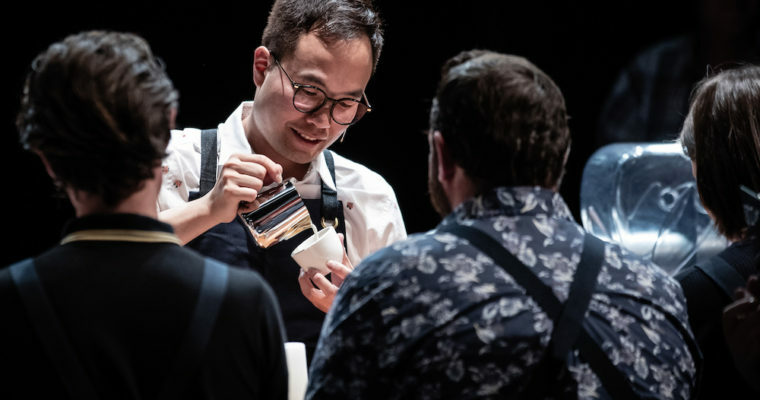 World Barista Championship 2019 – Dove Chen on stage this week! 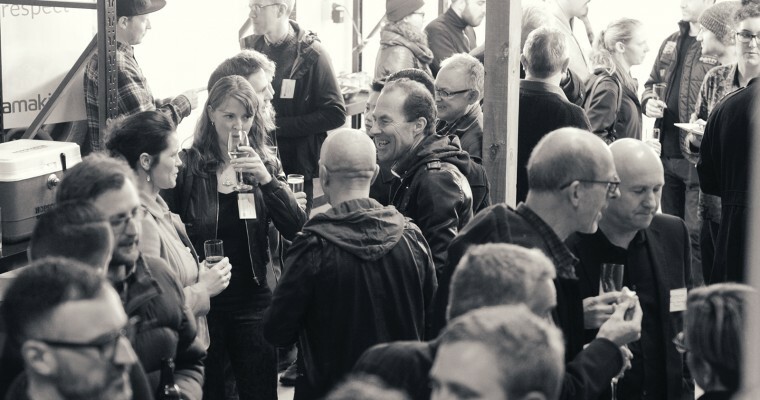 NZSCA Championship Season 2019 – Volunteers Needed!